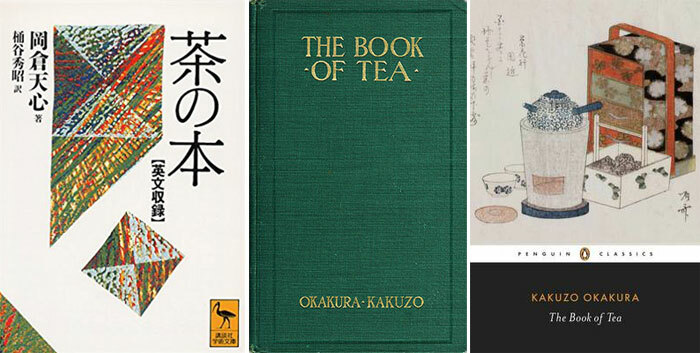 Teaism is a cult founded in the adoration of the beautiful among the sordid facts of everyday existence. It inculcates purity and harmony, the mystery of mutual charity, the romanticism of the social order. It is essentially a worship of the Imperfect, as it is a tender attempt to accomplish something possible in this impossible thing we know as life. For life is an expression, our unconscious actions the constant betrayal of our innermost thought. Confucius said that ‘man hideth not’. Perhaps we reveal ourselves too much in small things because we have so little of the great to conceal. We are ever brutal to those who love and serve us in silence, but the time may come when, for our cruelty, we shall be deserted by these best friends of ours.